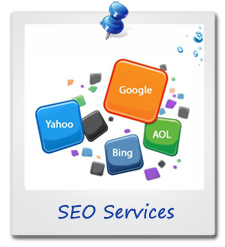 SEO Services Cape Coral | MGS Designz & More! 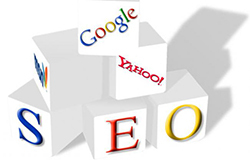 This Search Engine Optimization thing is keeping everyone up late at night – everyone wants to know how they can get to the front of the line. Unfortunately this isn’t a simple one size fits all solution and none of this is guaranteed there is a lot we can do to help… Below is a list of items I always share with my clients. (I’m using my clients in the examples) I have found that the combination of ALL of these items works really well. It is important to mention that the links back from your blog, newsletter and social media sites help tremendously over time and paired up with the below you will even get greater results and the most out of your website. This technology is ever changing and the technology is always being developed so keep in mind that what worked last year might not be good enough this year. This is just something we have to continue working on to insure success! GOOGLE – The first thing I would do is get you on google places/maps so that your business comes up in a search – plus there is a section where you can list all of your products in google places – you can put in images, location description, etc.. Here is a sample of what I did for Battery Giant SWFL – click here to view. 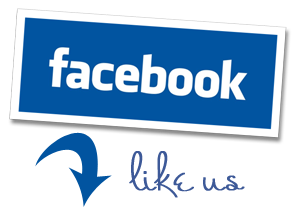 URL Submission: I would also recommend you submit your URL to google just to make sure they have you in their system. Click here to view. Next I would be to check your website’s SEO – Each page can have its own unique “key words” to promote the product on that page. This takes extra website work on the backend so talk to your webmaster about his pricing for these changes to your existing website. 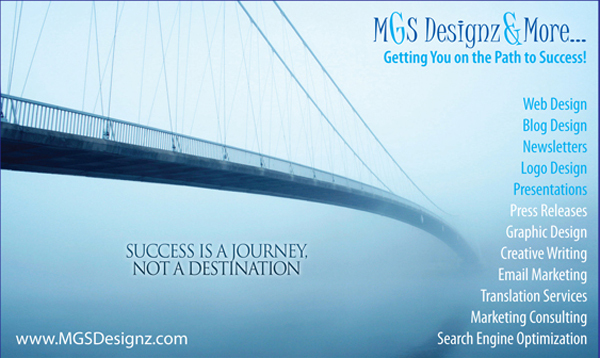 At MGS Designz we give you the option to put this into every page of your website in the development stage. We also give you websites that you can manage and update on your own and then we TEACH you how to do it yourself so that you can go in and edit whatever you want, whenever you want! Meta Description: this should also include your products and location along with giving a brief intro about your business. Meta Key Words: this should be a very long list of key words including product names and location. (example: plantation shutters Fort Myers, plantation shutters Lee County, cellular blinds Naples, FL, solar shades Southwest FL) as many variations as you want to come up with and they can be different for each page, doesn’t have to be the same. Content: Next thing I would do is post fresh content on your website every few months or so that includes your product list or mentions the specific words you want to come up on the searches. This is important because the spiders like FRESH content – something new might get picked over the same old, same old that’s been there forever… this can be as simple as changing up a paragraph or two every few months to talk about your latest blogs, newest product line, new service, etc…. Images – I recommend all of your images be titled with product and location wording – images can also have captions that includes these important key words. This helps! Key Words in Pages: Another thing I would do is make sure that your main product list is in the body of every page – repetition is key and it’s OK – even if this is just a smaller font listing towards the bottom of the page: Beach Bungalow Blinds proudly offers southwest Florida plantation shutters, cellular blinds…. – This is for the spiders to see it in the body of the page as well and an easy way to do this is bullet points or just a short paragraph – this can be the same on every page. Hyperlinks: This is another thing I really recommend – hyperlinks to every product page either in the footer or towards the bottom of the page – for example: plantation shutters | cellular blinds | solar shades | roller shades | etc…. these can be small text and they link to your own website pages but again the spiders see these and help you come up higher. Footer: Lastly – include your product list in the footer along with your copyright info – example: (I would do either or and not both – if your footer has links with key words than don’t also include it in the copyright message. Copyright © 2011 MGS Designz & More… All Rights Reserved – Fort Myers Web Design by MGS Designz & More – Cape Coral Website Design – Now Offering Marketing Consulting, Web Design, Blog Design, Graphic Design, Logo Design, Magazine Ad Design, Print Designs, Email Marketing, Social Media Marketing, Creative Writing, Translations & So Much More! Call (239) 282-2969 for your FREE Consultation Today! These are just some of the basic, organic SEO stuff that I’ve been doing for years with my clients and they really work because we get great results! Also, the more we drive traffic to your website with the blogging, newsletters and social media sites the better SEO results you’ll get on your website as well but all of the above needs to be done right away to increase your visibility with the spiders. SEO doesn’t have to be a nightmare of a problem or something you lose sleep over. 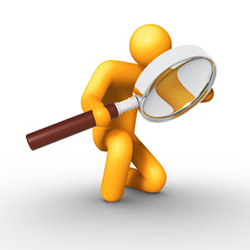 With the right tools, elements and team you can boost your ratings on Google and the other search engines as well. Best of luck and happy surfing!